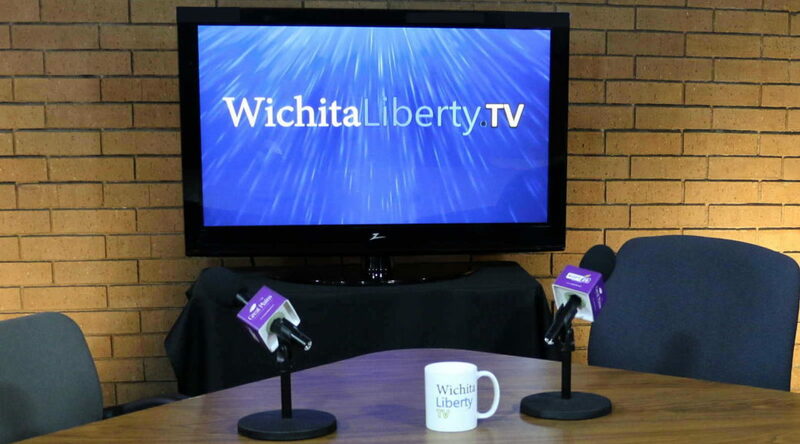 In this episode of WichitaLiberty.TV: The end of a Sedgwick County Commission election, the Wichita Eagle editorializes on school spending and more taxes, and Wichita Mayor Jeff Longwell seems misinformed on the Wichita economy. View below, or click here to view at YouTube. Episode 207, broadcast August 26, 2018. The Wichita Eagle reports there will be a recount: Ranzau and Nicks commission race headed to a recount as Ranzau clings to narrow lead. Article: Wichita school spending, according to the Wichita Eagle: A recent editorial by the largest newspaper in Kansas misinforms its readers. Article: Wichita Eagle calls for a responsible plan for higher taxes. A Wichita Eagle editorial argues for higher property taxes to help the city grow. Article: Wichita Eagle argues for higher taxes: The Wichita Eagle editorial board wants higher taxes. Relying on its data and arguments will lead citizens to misinformed and uninformed opinions. Article: The Wichita Mayor on employment: On a televised call-in show, Wichita Mayor Jeff Longwell is proud of the performance of the city in growing jobs.